Oil prices retreated last week after weak data from the Institute for Supply Management (ISM) stoked fears of weak global demand growth. The ISM Manufacturing Index, which measures U.S. manufacturing activity, reached its lowest level in over two years and expanded at a slower-than-expected pace during the month of February. 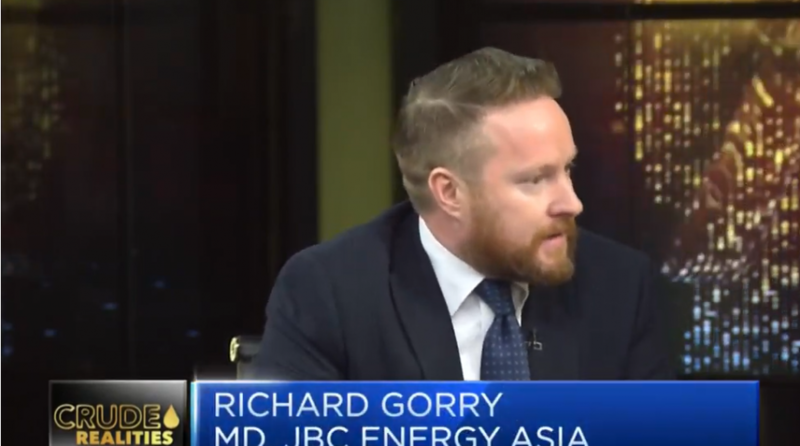 In the video below, Richard Gorry, managing director at JBC Energy Asia discusses the oil prices and the OPEC’s relationship with the U.S.
For more news regarding oil ETFs, click here.